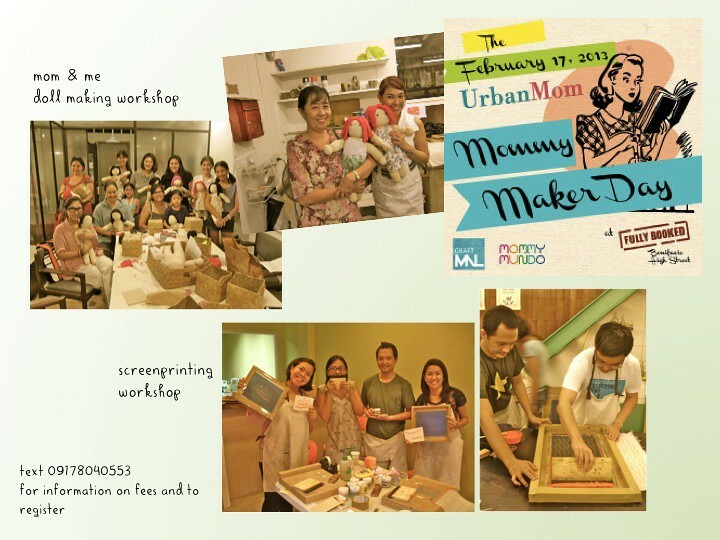 Urban Mom MOMMY MAKER DAY!!! I'm so sad to be missing this! Another great event this weekend! Slots are still available! 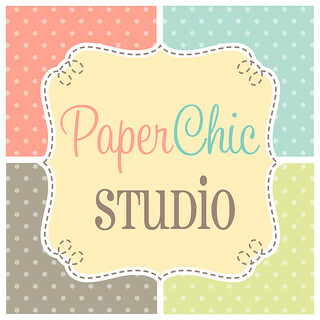 Calling all creative and crafty moms and moms-to-be! 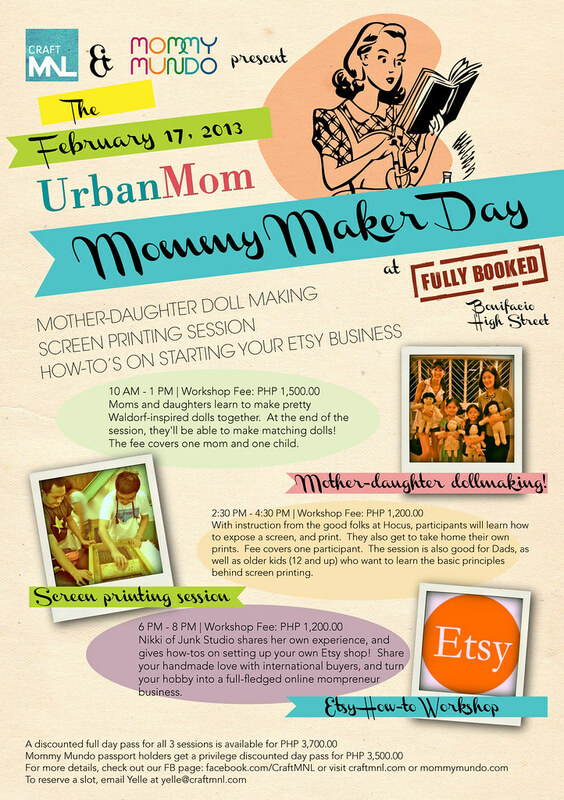 Please check out the poster for details and workshop fees. 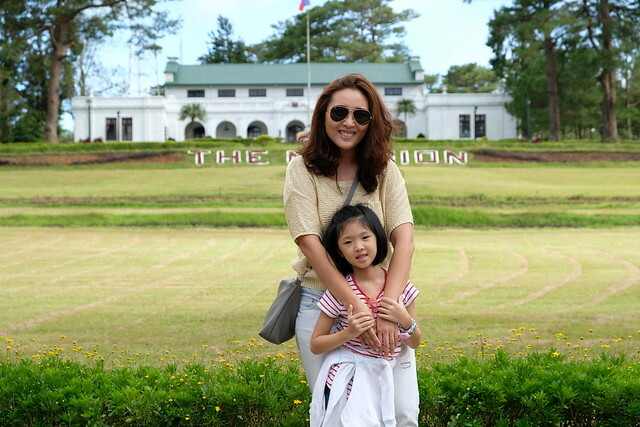 All Mommy Mundo Privilege Passport holders get a discount on the all day pass! For Inquiries and Reservations please email yelle@craftmnl.com or text 09178040553.